Twenty-five years after they split, Vince Clarke and Alison Moyet reunited for a Reconnected tour across Europe and North America. 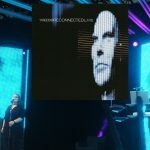 The tracks on Reconnected Live was recorded on various dates during that tour, though not specified exactly where and when. The album was released on a standard 2-CD set, a limited edition 2-CD set with a 32-page hardback book and as a digital download. No vinyl was ever made (idea for a future Record Store Day release?). The iTunes version featured an exclusive ectra track, the unreleased Get Set from 1983, which was used as the theme to the BBC children's television show Get Set for Summer. The cover features a photo from the background videos running during the live performance – a digitized version of one of the mannequins from Upstairs At Eric’s. Bureau Eight did the design for the album, and the limited edition CD (LCDSTUMM322) was the most interesting one, featuring a 32-page CD-size book with photos from the tour taken by Georgie Gibbon and Nicole Nodland. 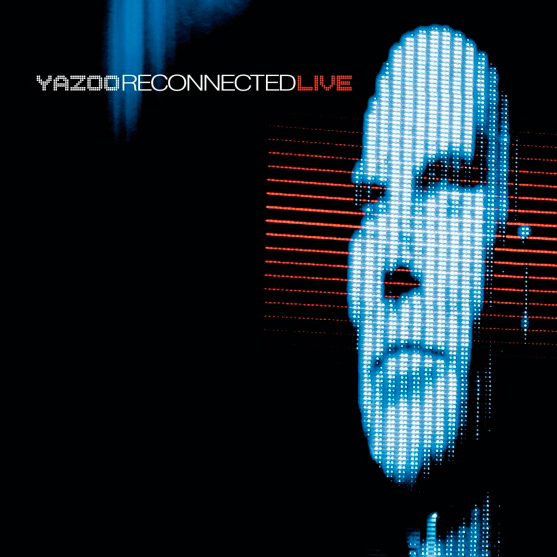 All the tracks from You And Me Both are performed live for the first time, as Yazoo split before they had a chance to tour with the album. Previously unreleased. Only available via the iTunes digital edition of the album.